We say that memories are made by the poolside and we mean it! 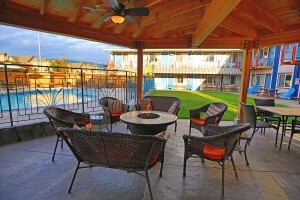 In 2014 The Bowmont Motels pool and courtyard area underwent massive renovations to help create these memories. 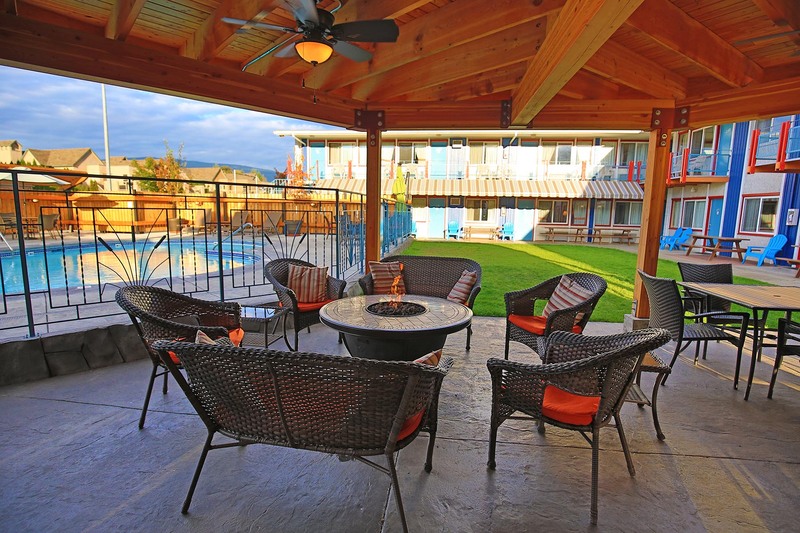 Whether its games of Marco Polo in the pool, catching a tan on a lawn chair or enjoying a glass of local wine or beer in our bistro area, we can make it happen at The Bowmont.